STEM (Science, Technology, Engineering, and Math) Camp is a not for profit day summer camp for children aged 5 to 13, providing fun and accessible way for children to explore their sense of wonder through structured, hands-on experiences and learning opportunities. Children collaborate with each other to explore and solve problems using creativity and ingenuity. 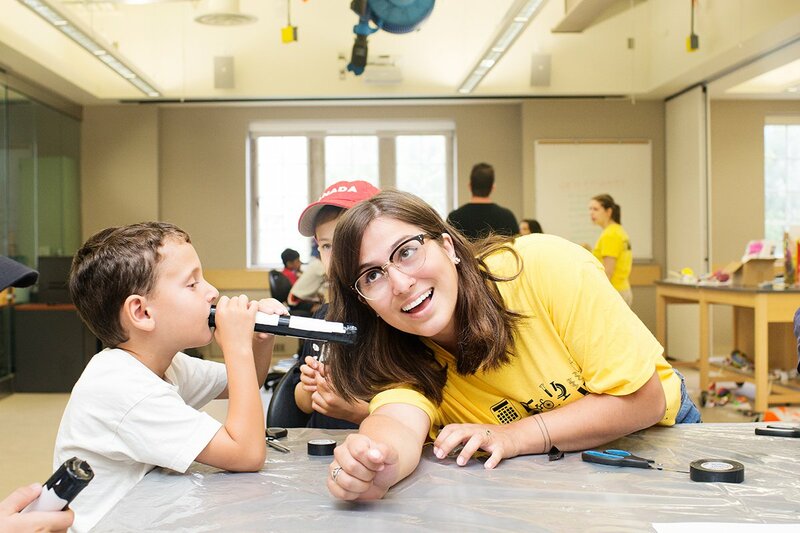 STEM Camps are offered in over 40 locations across Ontario, more than 10 in the GTA area. 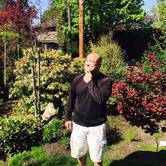 Check out our website, find the best for you and enroll today! Mad Science has been sparking children’s imaginations with spectacular science for over 18 years. Held at multiple locations, Mad Science Camps are fun, exciting, hands-on and entertaining. Camps feature indoor and outdoor activities, in full or half day sessions, with low instructor:camper ratios for more individual attention. Camps are open to kids ages 4 to 12. Sylvan Academic and Enrichment Summer Camps are full days or half days for children ages 7-11. Built around exciting weekly themes, these low ratio camps are designed and led by Ontario Certified Teachers. The camps focus on teaching STEM and core academic skills in a creative and engaging manner, so you can be confident that your child will be learning while also having fun every day. Hatch Canada teaches kids how to write computer code in a fun and engaging way.From the most basic understanding of writing code to building games, apps, websites and robotics, students gain the tools to begin learning this critical 21st century skill. Participants can choose from 600+ projects and learn by creating their own games, arts and science programs. 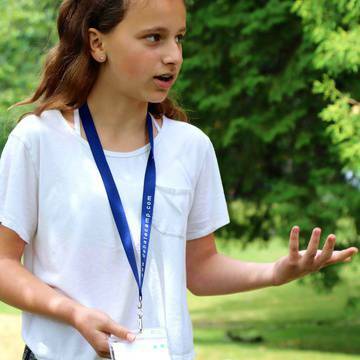 Experience Innovation at the University of Toronto Schools' unique Summer Programs. 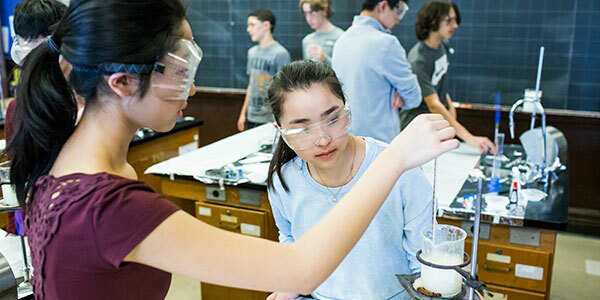 Take part in science, business and urban studies and global health summer enrichment programs taught by exceptional teachers, university instructors, health care practitioners and researchers. 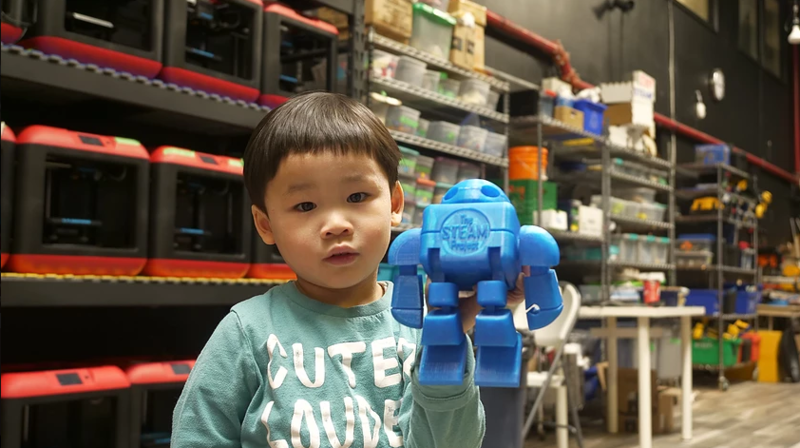 STEAMLabs is a community makerspace in downtown Toronto that offers educational, learn and play camps n a collaborative, inclusive environment. 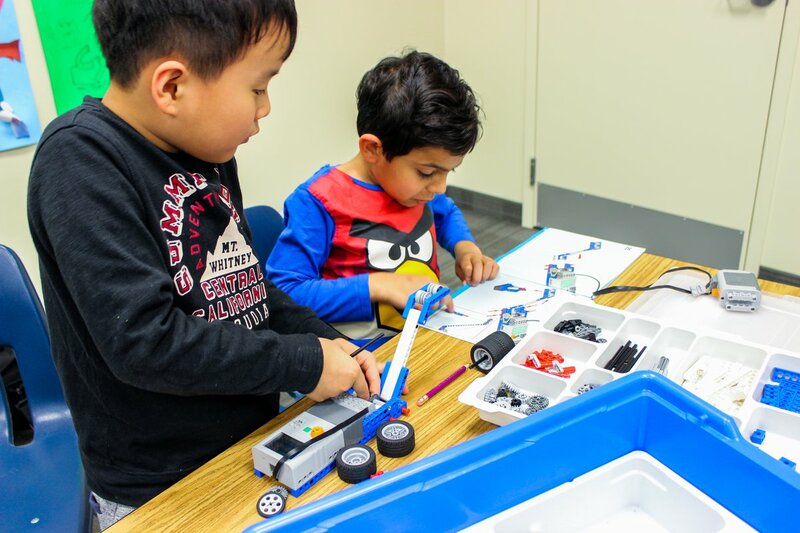 They encourage kids to pursue their passions and build new skills in robotics, electronics, woodworking & programming skills in one of these fun camps; Robot Circus Camp, Big Build Camp, Video Game Making, Minecraft Camp. or Powered by Girls Camp. Logics Academy's mission is to inspire children to be innovators in the fields of Robotics, Coding and Aerospace, by engaging them in exciting experiential STEM based education programs. Their camps provide students with the opportunity to develop learning and innovation skills such as; critical thinking, communication, collaboration and creativity. Bright Start Academy provides children with Autism and Learning Exceptionalities a fun place to learn. Campers enjoy cooking, science and much more! Full day summer camps run from July 4 to August 19, and includes loads of fun trips, activities, arts and crafts, cooking, sports, science and socializing! Bot Camp is a day camp for students aged 10-14. It is similar to a sports camp except students will build robots to play a sport. Instructors are experienced roboticists with award-winning backgrounds and a passion to share their knowledge. With 4:1 student to instructor ratios, they will provide personalized instruction on design, engineering, construction, programming and testing. Max the Mutt summer workshops offer students an opportunity to upgrade skills or develop new ones. Drawing, painting, computer animation, cartooning and comic book workshops, and now a new Certificate Program for Fine Art Skills & Portfolio Development, are taught by the same industry professionals who teach in the Diploma Programs. 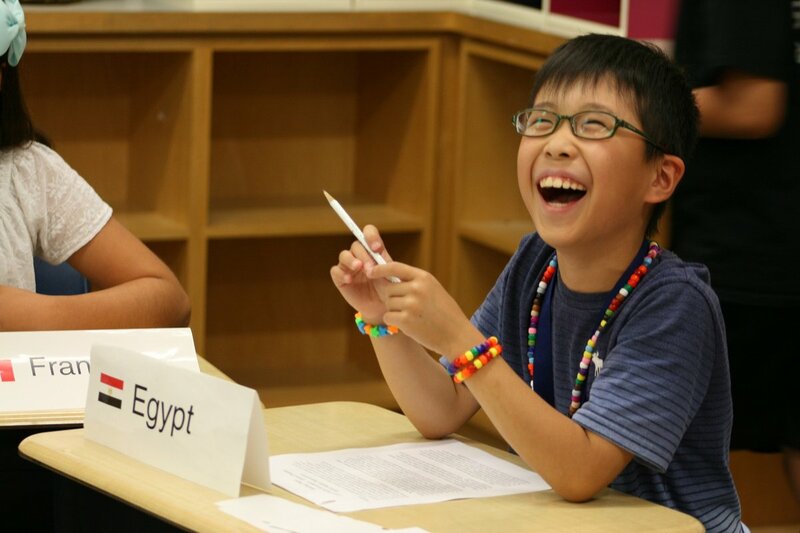 One of the city's most creative and diverse summer camps for 74 years, the Royal Ontario Museum offers an exciting array of fun, activity-based programs inspired by the collections and research of a world-class museum. A variety of offerings ensures that you'll find a program to match your interest and abilities. Through the FDS program, youths can combine their creativity, entrepreneurial spirit, and critical thinking. Participants will explore their individual passions, identify local and global opportunities, design products and learn to pitch them effectively. Using FDS' special methods & tools for ideation, validation and rapid prototyping, they will create amazing things and have tons of fun along the way! 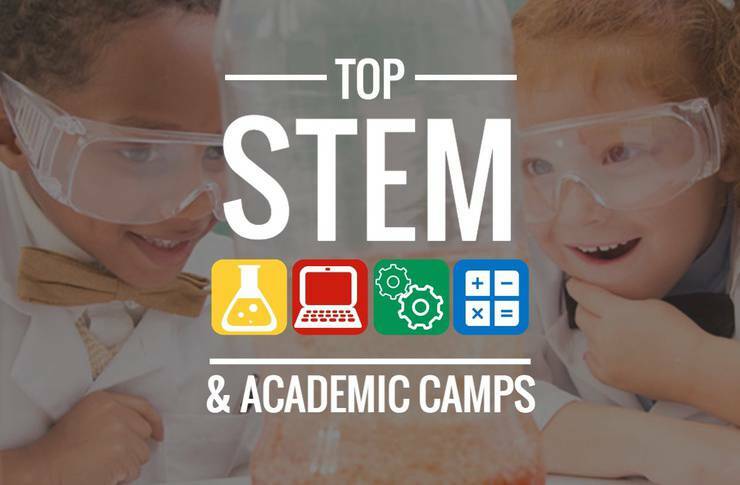 Did you find any STEM camps or classes that your kids will love? We hope so, but if not, don’t sweat it!